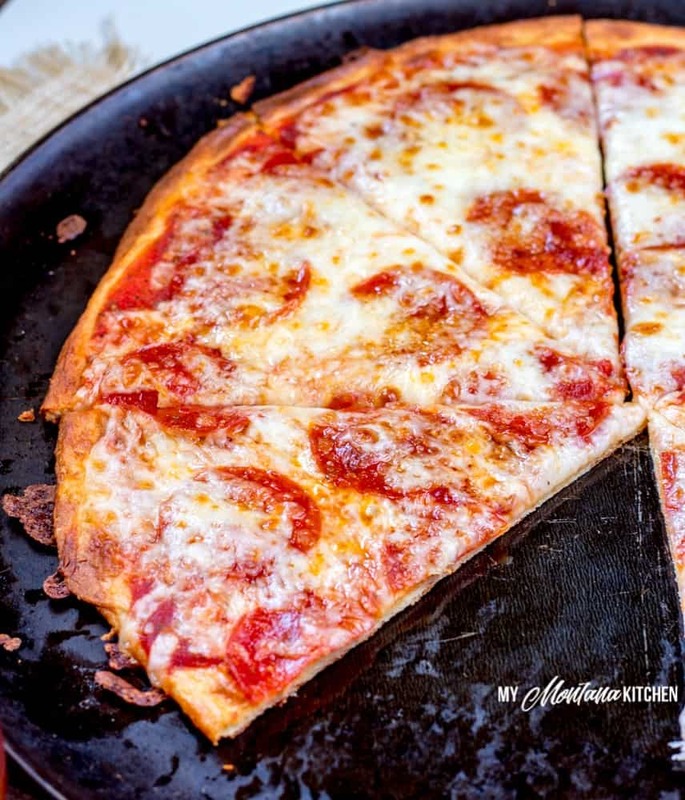 This sugar free pizza sauce recipe comes together in minutes and is a simple way to enjoy a delicious, low carb pizza. It’s a busy weeknight, you’re running behind schedule, and you just want to hit the drive-thru window for a couple of $5 pizza for the kids. But then you begin debating with yourself, because you’ve committed to eating better and feeding your family healthier meals, too. And I, personally, want to rather often. I bet you do, too. Pizza is, after all, one of the most delicious meals ever. Gooey cheese, piping hot and flavorful sauce, toppings galore…what’s not to love? Plus, it’s a meal everyone can enjoy together. Pizza is a family favorite and this sugar-free pizza sauce really takes it up a notch. The fact that you can make it in minutes and it’s a frugal recipe is just icing on the cake (and speaking of cake, have you tried the Snickers Brownie Cheesecake yet? Mmm…so good!…but back to the recipe at hand now). 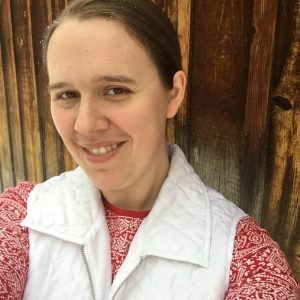 I have my mom to thank for inspiring me to make sugar free pizza sauce from scratch. We were cooking together and I realized I was out. She suggested simply whipping up some homemade pizza sauce. So we did. And ever since then, that’s been our family preference. The flavor is great! Making sugar free pizza sauce from scratch is actually very simple. All you do is put your tomato paste in a bowl, stir in oil and spices, and make sure you stir it until its thoroughly combined. Once you’ve done that, then all that’s left is to add in water and continue to stir it well so that it all mixes together completely. Now it’s ready to use. It’s really that easy! In minutes you’ve got a simple, sugar free, low carb pizza sauce ready for whatever type of dinner you’re making. 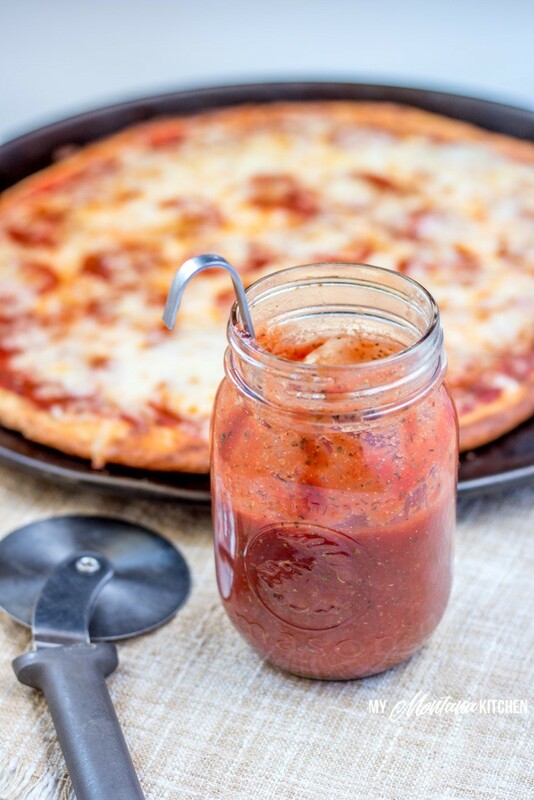 Whether you’ve been craving Stromboli, the kids are asking for pizza, or you’re making a pizza in a mug for yourself, this simple sugar free pizza sauce is exactly what you’re looking for. 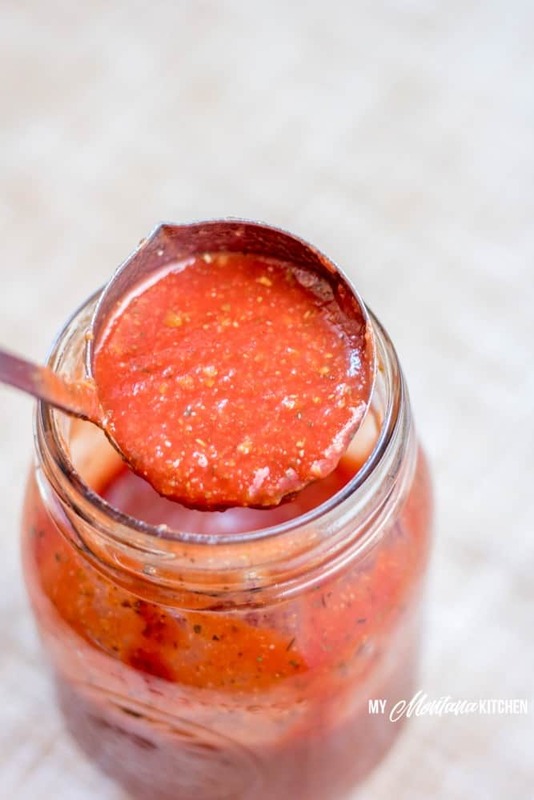 With only 8 total ingredients and a few moments needed, you can literally whip up a batch of homemade sugar free pizza sauce whenever you want! So what exactly is in this low carb tomato sauce? 8 ingredients. That’s it. Isn’t that awesome? 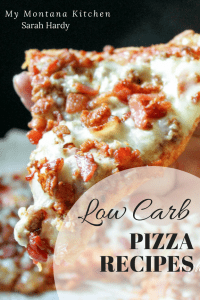 And you likely have all of these on hand in your pantry so you can be enjoying a Low Carb Pizza Casserole or your favorite topping Pizza very soon. 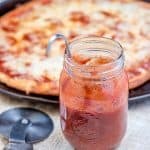 Another convenient thing about this homemade sugar free pizza sauce recipe is that it stores well. You can make it up as you need it, or batch cook it to have it on hand for future meals. It’s really great to have things like this on hand for those nights when time has just gotten away from you and you have to whip up something for dinner or unexpected company drops by. Food prep is one of the keys to staying on plan and not caving in and ending up eating in a way that leaves you feeling tired and bloated. You homemade sugar free pizza sauce will store well in the fridge for up to a week; any longer than that and freezing it is your best option. You can also put it into ice cube trays to pop out single servings for recipes such as Pizza in a Bowl. To do this you just measure out your scoops (1-2 TB per ice cube), put into the tray, and then freeze. After a day or two you can can pop them out and store your sugar free pizza sauce cubes in a bag in your freezer. Another option is to put it into resealable freezer bags, smooth them flat, and then freeze; this works particularly well. Pull out your bag of sauce (which will thaw quickly as it was frozen in a thin layer) and get to making some dinner! 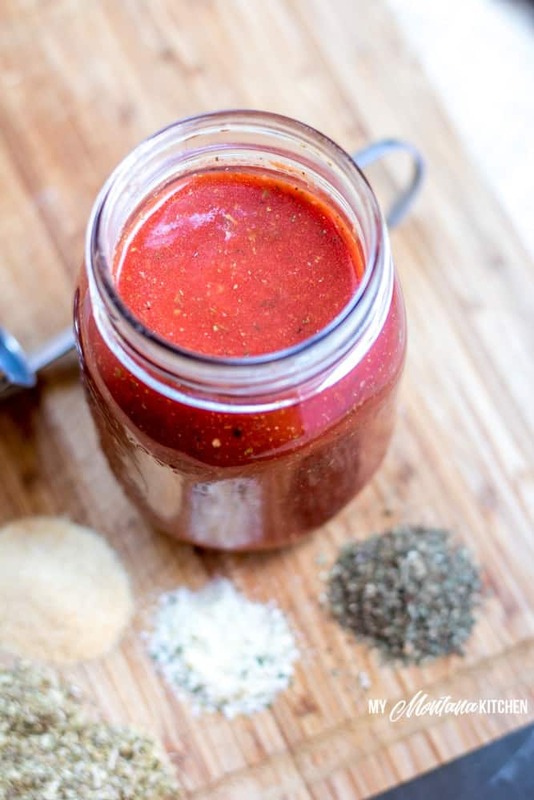 This low carb, sugar free pizza sauce is great to have at the ready for those buys nights or for when you’re just in the mood for pizza. Pizza sauce is a great alternative to a more traditional marinara because its thicker and it takes a lot less time to make. You could add it to some chicken breasts with cheese in a low carb wrap for a simple chicken parm, or top some meatballs with it and melt mozzarella on top for a decadent meatball parm. And of course you can use it to make Pizza Stuffed Cabbage Rolls. These are fun because they are out of the ordinary, but still have those comfort food familiar flavors. You can also make the dough for this Low Carb Stromboli, top it with your homemade pizza sauce, and make whatever pizza your little heart desires! You could even do single serve “make your own” pizzas for the whole family! If you’re wondering what way is the best way to use your newly made sugar free pizza sauce, you need to get my e-book on The Best Low Carb Pizza Recipes. You just can’t go wrong with this collection of low carb, sugar free pizza recipes! In a medium sized bowl, mix the tomato paste and all the spices together. Add water (a little at a time) and mix well. Store in the refrigerator for up to 1 week, or freeze for longer storage. Looks great! A healthier version is great for the kids! What a great sauce for pasta and pizza! Love that it’s healthier than store bought! Can’t wait to try it! Sure! You can use whatever sugar substitute you normally use! Would this still work without the oil? What would the exchange be if i used Pyure or Gentle Sweet? Thanks.